Property 10: Charming Magothy River cottage with stunning view of river. 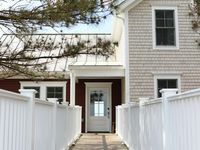 Property 13: Kindred Moss Cottage: Cozy Beach Cottage: Newly Remodeled and Family Friendly! 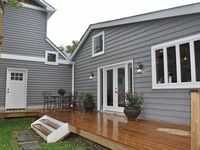 Property 27: Delightful cottage on quiet cul-de-sac within a five minute walk to downtown or USNA. 2 Bedroom home has a queen and double, and 2.5 baths. Soft yellow walls in the living room and dining room compliment the lovely antiques. Property 32: Stay in the HEART of Saint Michaels! Property 37: New Listing 4.5 Miles From Usna, Newly Renovated Cottage Home With Heated Pool!